As the swimming season comes to a definite end, many companies and individuals are setting their sights on holiday cheer and winter activities. Snowy weather may not push you to think about swimming pool accessories and upgrades, but this season represents the perfect time to plan and prepare for your spring opening. Alpa Pools & Spas is proud to be your source for the best service and swimming pool supplies in New Jersey, delivering quality assistance since 1969. Our dedication to providing the highest quality swimming pool equipment and maintenance services helps to make us a top choice in the state. Our swimming pool supply store is sure to have the upgrades you need to take your aquatic experience to the next level. Read below for a few common upgrades before stopping by our shop. You can also contact us today for answers to your questions! Illuminating your pool is important for both user convenience and safety. While standard light bulb options are adequate, many owners choose to outfit their systems with modern LED technology. 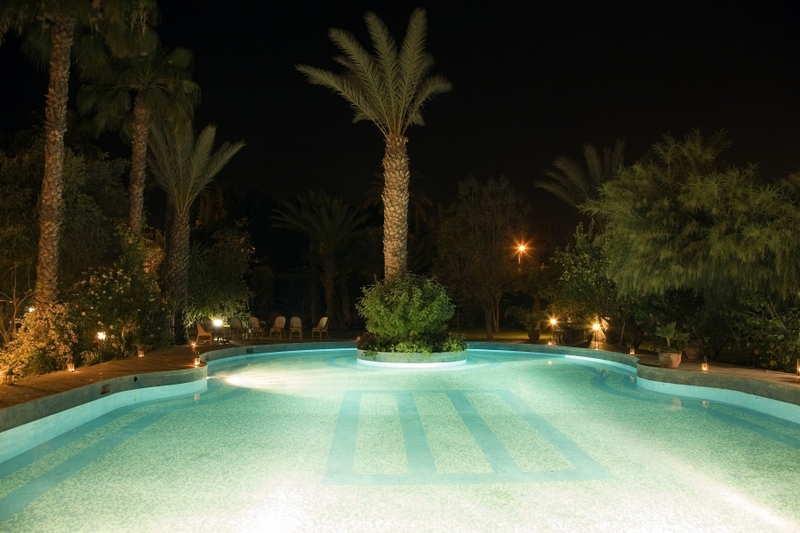 The benefits of LED pool lights are many, from lower energy costs to improved eco-friendliness. Mother Nature will benefit from the long lifespan of these products, as the total impact on our landfills is greatly reduced over the years. You’ll also save on energy costs, as incandescent light bulbs tend to utilize about 75 percent more energy for the same illumination. When running, your typical pool pump will draw a lot of electricity. So much, so, that the draw from your pump can actually outweigh the demand of all the appliances in your home! Alpa Pools & Spas has a wide collection of pumps to choose from, with energy efficient models being a top choice. These pumps allow users to cycle water at a lower speed, majorly cutting energy costs. Modern technology is paving the way for salt systems as an ideal route for sanitation measures. Salt systems are a popular choice over the mess and hassle of chlorine applications. Our swimming pool equipment includes saltwater conversion systems to deliver soft, luxurious water for your pool guests. 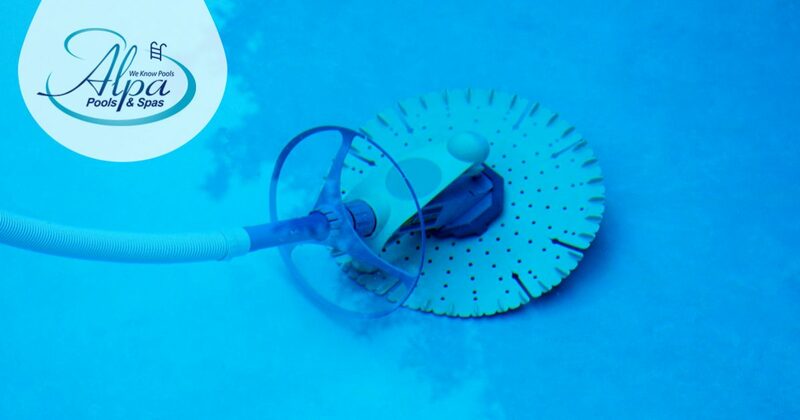 These handy devices allow pools to open earlier in the season and stay open longer. Owners and operators know that pool heaters are available, but some individuals fail to realize the full potential of finding a heater that is as efficient as it is effective. One option is a heat pump, or a device that relies on transferring heat from the ambient air into the water. When the right heater is purchased, your guests will be able to enjoy extended hours of fun time while your wallet can remain as full as ever. Finding the perfect swimming pool supplies in New Jersey for your system can be a challenge, but our team is here to help. Alpa Pools & Spas has worked proudly for nearly 50 years to deliver the swimming pool chemicals, equipment, and maintenance services to keep your pool running optimally for a long time to come. Contact us today to learn more or be sure to stop by our swimming pool supply store to find what you need!